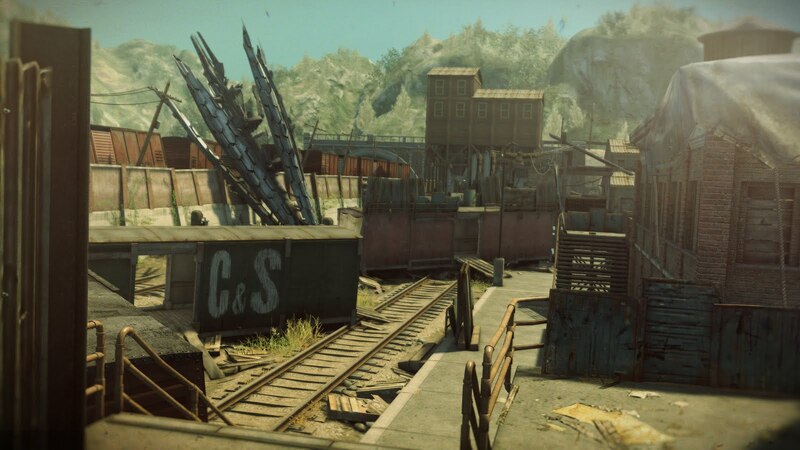 The chimera have won the war and the human race is on the brink of collapse in this fall's Resistance 3. 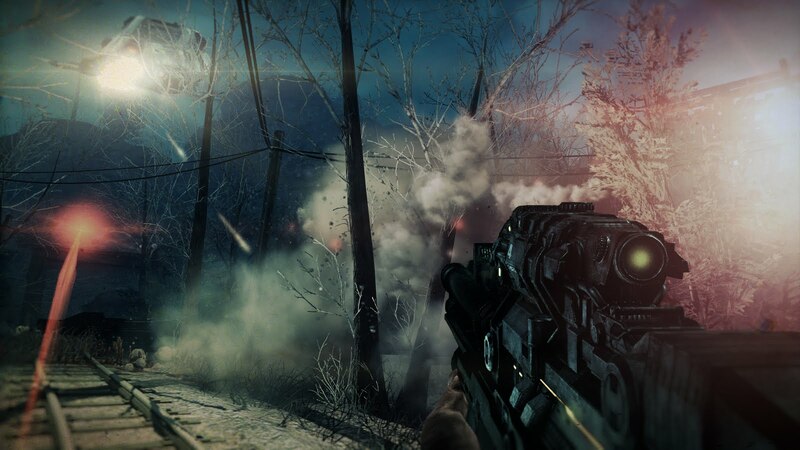 As the third game in the series, R3 will be the capper to resistance trilogy. It'll also feature a brand new hero- Joseph Capelli. America is lost. Four years after the epic conclusion of Resistance®2, dishonorably discharged Sentinel Joseph Capelli is in hiding from the invading Chimeran menace with a pocket of survivors, including his new wife and young son. But when Dr. Fyodor Malikov arrives with a desperate plan, he sets into motions the events of Resistance®3, the third installment in the popular full-featured first-person shooter series. 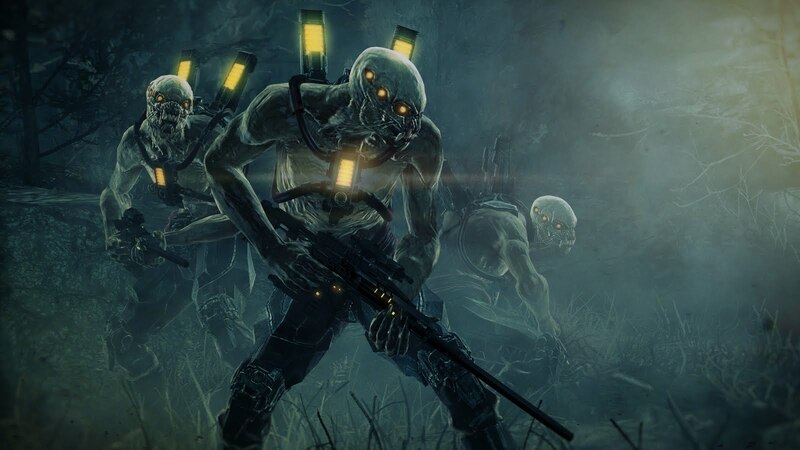 Resistance 3 is created by critically-acclaimed developer Insomniac Games exclusively for the PlayStation®3 (PS3™) system. 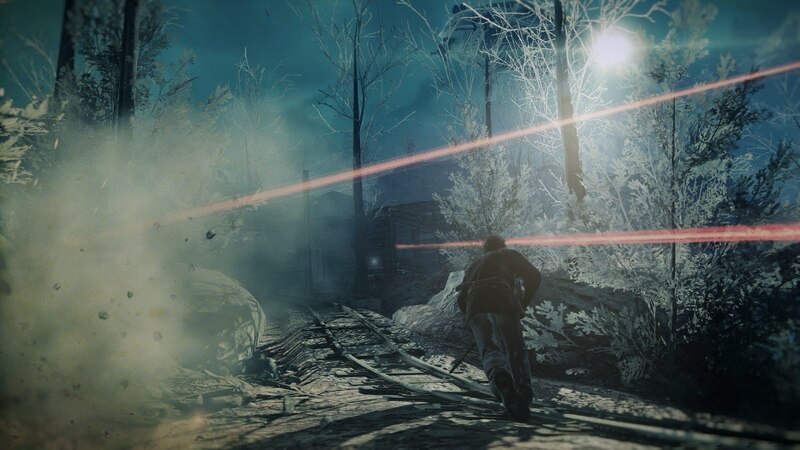 It’s August1957, four years after the conclusion of Resistance 2 that left Lieutenant Nathan Hale dead on the battlefield against the invading Chimeran race. Joseph Capelli has been dishonorably discharged from the U.S. Army for killing Hale. With the Chimera completely occupying the planet, Capelli has given up on the seemingly hopeless fight and has retreated into hiding underground with his wife and young son in Haven, Oklahoma. But as the climate of the planet continues to collapse, scientist Dr. Fyodor Malikov finds Capelli with a plan to deliver a devastating blow against the occupying Chimeran force. In order to protect his family, Capelli must leave them behind and embark on a harrowing mission across the country to New York City. Along the way, he and Malikov will encounter the survivors and remnants left in the aftermath of the brutal Chimeran invasion. · Journey as mankind’s last hope, Joseph Capelli, across a devastated America, making your way from Haven, Oklahoma to New York City. 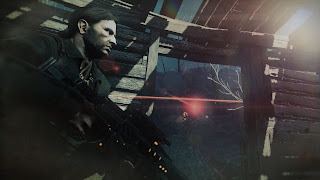 · Resistance 3 returns with a fully loaded arsenal of innovative weapons, including classics like the Bullseye, Auger, Rossmore, and Marksman, and increase the firepower of each with a new weapon upgrade system. With the return of the fan-favorite weapon wheel, players now have access to the entire sandbox of weaponry, giving them strategic choices for any situation they encounter. · Engage smarter and more agile Chimeran enemies – due to Insomniac’s new awareness and cinematic traversal technology that gives the Chimera the ability to traverse any environment to reach you: nowhere is safe. Newly evolved Chimeran species - such as the powerful, leaping Longlegs - are larger and more deadly than ever. · Two-player online and local/split-screen co-op gameplay allows players to team up with a friend during Capelli’s journey to New York. · A new, more focused, progression-based multiplayer experience builds on Insomniac’s multiplayer pedigree, while allowing players to take part in the global resistance by battling in locations set around the globe.